Gustavus Adolphus College will host the 17th annual student-led Building Bridges Conference on Saturday, March 10. 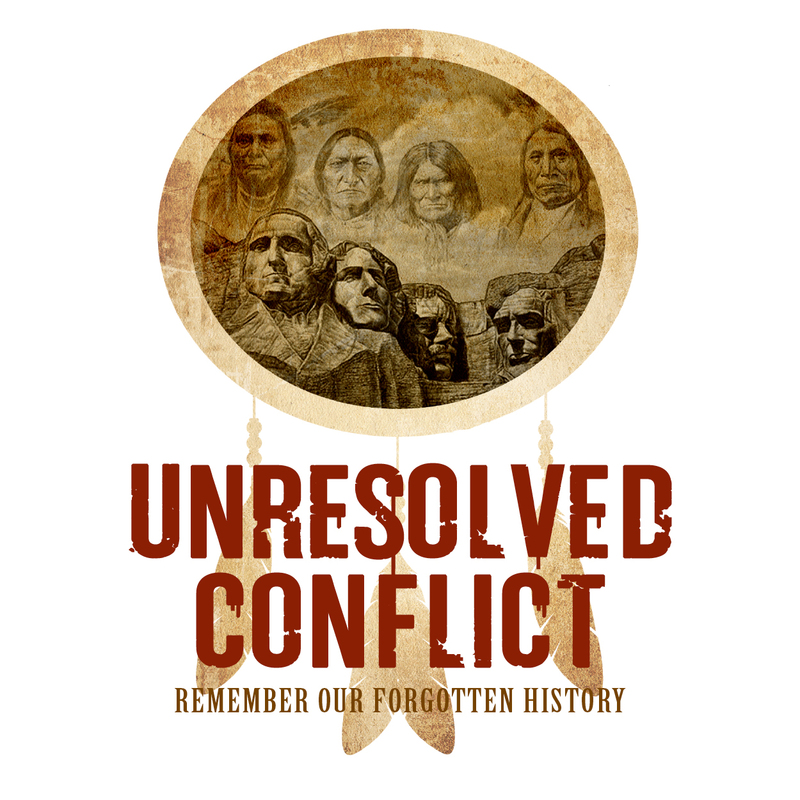 This year’s conference, “Unresolved Conflict: Remember Our Forgotten History,” will place a spotlight on the impact of colonization on Native American Indian history and culture in both the past and present. “In addition to being Gustavus’s sesquicentennial, it is also the sesquicentennial for the U.S.-Dakota War, which ended in the hanging of 38 Dakota men in Mankato. Being that it’s close to home, I feel it’s very important to shine light on history and culture that’s still alive in the native community,” said Building Bridges Co-Chair and Gustavus senior Irma Marquez. Native American activist Charlotte Black Elk is this year’s keynote speaker. Her lecture, “What the Constitution Means to Native Americans,” will examine how the values and laws within Constitution of the United States have affected the Native American community. Charlotte Black Elk is a member of the Oglala Lakota tribe and acts as the legal representative for the Sioux Tribal Council. “She does a lot of work with land reclamation there. A lot of people are familiar with the Black Hills area. It was lands of her people,” said Marquez. Charlotte Black Elk is also well known for her participation in documentaries based on the Lakota, such as The Way West. “Charlotte is a voice for indigenous people and her tribe,” said Building Bridges Co-Chair and Gustavus junior Tasha Ostendorf. In addition to the keynote speech, this year’s conference will feature several workshop sessions and an action piece. This year’s highlighted workshop piece will bring acclaimed poet, national recording artist, actor, and activist John Trudell to campus. In February of 1979, a fire killed Trudell’s wife, three children, and mother-in-law. It was through this tragedy that Trudell began to find his voice as an artist and poet, writing, in his words, “to stay connected to this reality.” His talk will combine poetry and music with stories of his work in the American Indian Movement, as well as give perspective on the importance of environment to the Native American community. In addition to his music career, Trudell has played roles in a number of feature films, including Thunderheart, Smoke Signals, and Dreamkeeper. “He’s been involved for many, many years. He is so passionate that we’re very excited to have him come to campus,” said Ostendorf. In addition to listening to the speakers, conference attendees will have the opportunity to share their own stories through a story recording session as a part of the action piece. 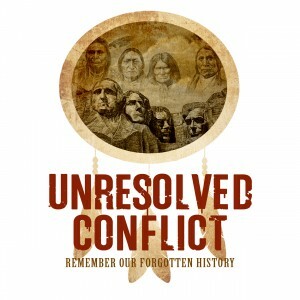 “That ties into Native American oral history and oral tradition. It’s open to the public. We’re interested in knowing the stories about people from this area. These recordings are going to be stored in the Gustavus archives. Everything is very interactive. It provides the opportunity for audience members to have a personal account with the topic,” said Marquez. Other workshop sessions will allow attendees to interact with regional experts on several other issues of importance to Native American. *The Gustavus Market Place will be open during the lunch break for attendees to purchase a meal. The conference is open to the public, but tickets are required and may be purchased in advance at gustavustickets.com. Tickets are $10 per person, but are complimentary for college students, high school students, and Gustavus faculty, and staff with valid I.D. For more information, visit the conference website at gustavus.edu/diversity/buildingbridges/ or contact the Gustavus Diversity Center at 507-933-7449. Building Bridges is a student-led, student-initiated diversity conference dedicated to addressing today’s pressing social and global issues. The conference works to increase awareness and action, promoting mutual respect and understanding about diversity. These aims are achieved through inspirational speakers supplemented by interactive workshops and action steps.